Bollywood actor Tiger Shroff is undoubtedly the youngest superstar we have in the industry and ‘Baaghi’ as a franchise as a testimony of it. ‘Baaghi 2’ had been one of the biggest openers of 2018 and it is the highest day one collection for any actor amongst, Tiger, Ranveer Singh, Varun Dhawan, and Arjun Kapoor. Yesterday i.e. March 30, ‘Baaghi 2’ completed one year. The phenomenal response and superlative box office trend, Tiger Shroff has gone ahead to mark multiple first with ‘Baaghi 2’. 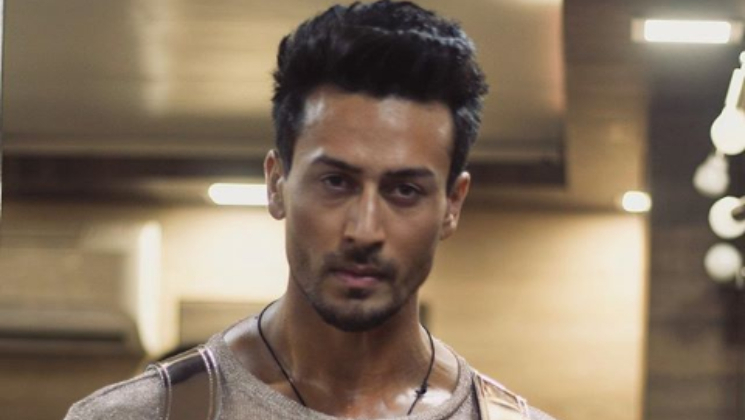 Challenging the norms of the industry, five films old Tiger Shroff shattered major records at the box office with his power-packed performance and enigmatic fanbase across the nation. Tiger and his sister Krishna Shroff have, time and again, been giving their fans the ultimate fitness goals. A testimony of the same was recently witnessed with a joint venture of the chain of gyms in Mumbai called ‘MMA Matrix”. On the work front, Tiger Shroff will be next seen in ‘Student Of The Year 2′, next with YRF alongside Hrithik Roshan and Sajid Nadiadwala’s ‘Baaghi 3’.